If you're looking for a gift for that friend or family member that's hard to buy for, a prepaid Visa gift card can be a great option. Many people like to have prepaid Visa gift cards available when they travel or shop as well. However, there are both pros and cons to using these cards. There's nothing more frustrating than having an important holiday come up and not knowing what to buy for a friend or family member. Some people seem to have everything they need already. In a case like that, it can be helpful to give a prepaid Visa gift card and let them choose their own present, though there are some drawbacks. You don't have to worry about finding just the right item for the special occasion. You load the card with money, and the recipient chooses what they want to buy. Gift cards are also easy to purchase, wrap, and mail, making them a great idea for those who live far from you. Recipients don't have to rush to use the cards. The expiration date of the card is embossed on the front and is five to seven years from the time of purchase. If there's money on the card after it expires, it can be mailed as a check, although a processing fee may apply. Prepaid Visa gift cards are issued by a bank, not by Visa directly, so the terms and conditions on each prepaid Visa gift card can be different. After the first twelve months, there could be inactivity or maintenance fees. If your friend or relative is sensitive about the money value of gifts, a gift card may not be the best choice. 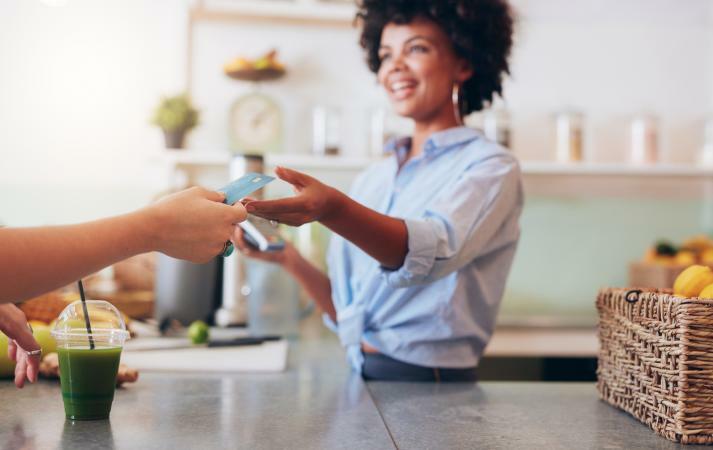 A prepaid Visa gift card lets the recipient know exactly how much you paid, and whether it's a little or a lot, it may be uncomfortable for the amount to be out in the open. Some people hate shopping, even for themselves. If your friend or relative doesn't enjoy shopping, even online, a prepaid Visa gift card may not be a good option. There are times that you might choose to use a prepaid Visa gift card yourself, rather than giving it to someone else. There are both pros and cons to using this form of payment, of course. While a prepaid gift card is not the same as a credit card or a prepaid debit card, it is a way to carry money without having to take cash. A Visa gift card gives you all the versatility of a Visa debit card - broad acceptance, easy use, and sometimes even ATM accessibility - without the connection to an actual bank or credit account. If you lose this type of card, there's no risk that a thief could compromise your identity or credit. You won't have to scramble to notify banks, creditors, and more. That peace of mind means a lot, especially if you're traveling. Once you use up a prepaid gift card it's gone, and you can't add more money. The lack of reuse leads a lot of people toward reloadable prepaid cards instead. Prepaid Visa gift cards typically have an activation fee, ATM fees, and other charges. A lot of the money you put onto the card may get used up through bank fees as a result. If you can, find a card with low fees and without an activation fee. Prepaid Visa gift cards can be a great gift-giving option for someone who enjoys shopping for themselves, lives far away, or is hard to buy for. The prepaid Visa card can also be a versatile way to pay for items you need while protecting your bank account and your identity. However, the card is not reloadable, and there can be a lot of fees associated with use. In the end, it's up to you to decide if this type of purchasing card may be right for you.